Just because you live in Auckland doesn’t mean you can’t study from home. Distance learning might be the best option for you. If you live in Auckland, you’re spoiled for choice when it comes to on-campus study options. That said, have you ever considered studying from home? Just because you can commute to class doesn’t mean it’s the right option for you. 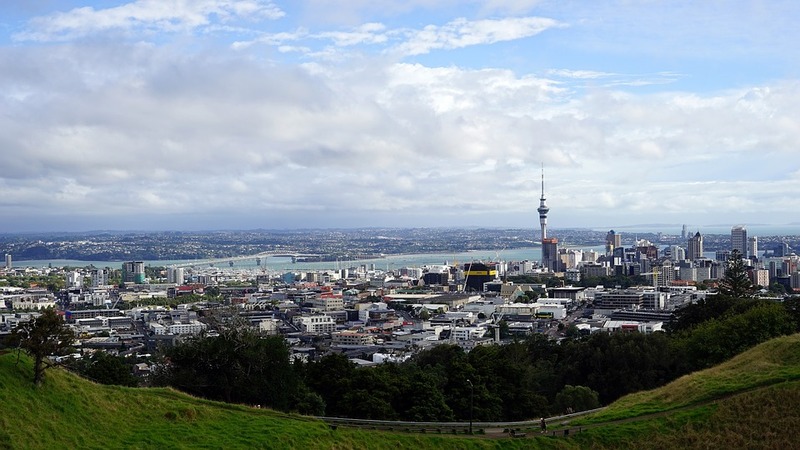 Here are five reasons why you might want to consider studying from home in Auckland instead. It’s no secret that public transport in Auckland is expensive, especially if you live far away from the city centre. Save money (and time!) by ditching the commute and studying from home instead. Just think of how much study you could get done in the time you’d spend sitting on a bus, train, or ferry. If you need to study part-time hours due to childcare or work commitments or even just personal preferences, then studying from home is a good option. Our on-campus courses are all full-time (at least 40 hours a week), but with distance learning you can choose to study for 20 hours a week if you prefer. Are you one of those people who thrive on flexibility? Do you love mixing up your routine every week and do you have great time management skills? If so, you will love the freedom of studying from home. You are able to set your own schedule and study when it suits you best. As long as you meet the deadlines for your assignments, you’re free to create your own hours. Many Auckland-based parents choose to study from home so they can juggle getting a qualification with looking after their little ones. You can choose to study full-time or part-time and fit your study schedule around your childcare obligations. Studying from home in Auckland offers the best of both worlds. You live in New Zealand’s biggest city, which is overflowing with tourism jobs, so you won’t be short of job opportunities when you graduate. Yet, you can enjoy the flexibility of studying in your local community without needing to commute every day. By the time you graduate, you will be able to choose where in Auckland you’d like to kickstart your career. The opportunities are endless! Study From Home is enrolling now for our airline, travel, and tourism courses. Get in touch today to find out how you could gain a qualification in this exciting industry. I am extremely interested in enrolling in a Travel and Tourism course. I am a solo mum and work full time so a distance learning course is the best option for me, then once qualified, I can pursue my dream and start work within the travel industry. Please contact me with options you have to offer and any relevant information.